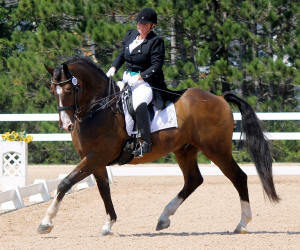 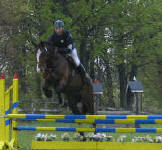 Our Prospect Horses are specially selected farm bred Warmblood and Warmblood Cross Sport Horses. 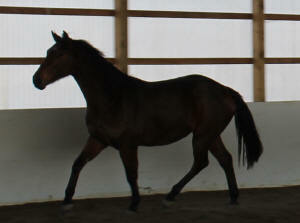 We are also now breeding Hanoverian Thoroughbred Sport Horses. 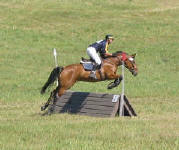 We are very proud of our horses and are thrilled to be able to share them with you. 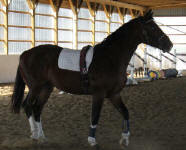 Click here to see which Prospect Horses are currently for sale.